After long time, we are back with our new dose of new articles that will help you to make things easier. Today’s topic is based on android where we are going to tell how to download Apps (APK) directly on PC with App’s name or google play store link. In previous days, there were other mentioned techniques on this topic but now-a-days they are useless and hence this new technique working perfectly. Also note that, you may download free apps from play store via this trick and not paid ones as it will lead to piracy and which is not permitted on APK Downloader. It is possible to download and install apps from play store directly but if what we want to have backup of those apps for other devices installations? Then saved Apps APKs will be most useful on other devices though. Also downloading apps on pc and then transfering to device saves mobile data too. 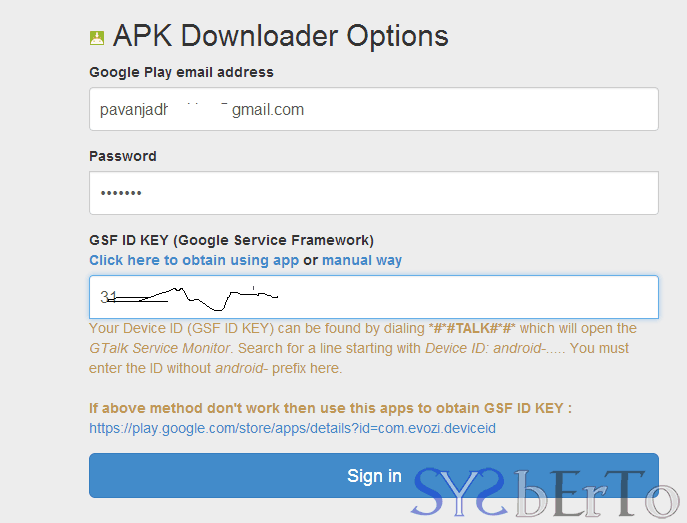 How to download Apps APKs? So, here it is : APK Downloader by Evozi.com which lets you generate app’s APK with package name or simply google play store link and then you may download it on your pc directly. For doing these things, you will need to browse Google Play Store and then copying its link to APK Downloader text box and hit on “Generate Download Link”. 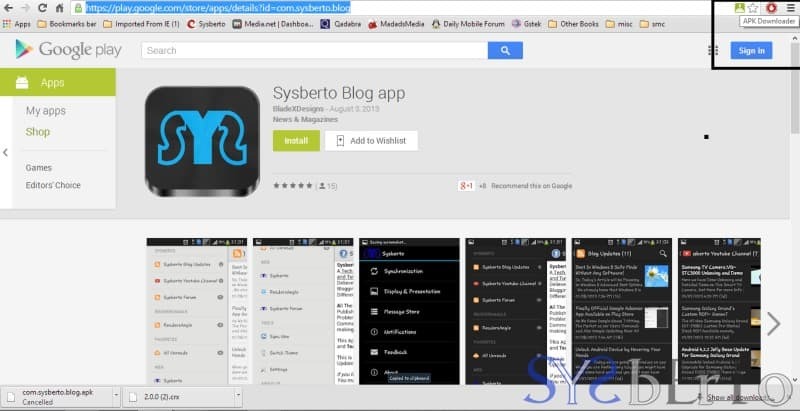 It will generate link within 1 minute and let you download that apk on your pc. But sometimes you may get error like: “Daily quota limit exceeded, please install Chrome Extension to download your app” then you will be needed to install simple 2-3 kbs .CRX extension in chrome which will let you download any app from play store without any limitations. After installing extension you have to configure it with your Google Email and your device’s Android Device ID (You may find your’s with the help of Android Device ID App from Playstore) and put that id in : Google Service Framework text box. You may use this trick on any device including normal pc, iPad and even smartphones too. Finally, we will say that now it is very easy to download android apps(APK) on pc or any other devices with APK downloader and also it is against Anti-piracy i.e, you can not download paid apps with APK Downloader.